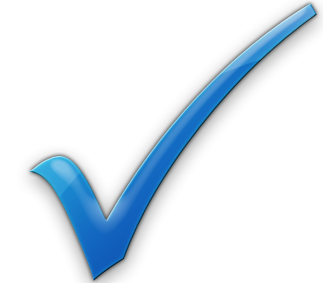 Effective November 9, 1989, 641 Iowa Administrative Code, Chapter 44(136B) implemented a credentialing program for anyone who is reimbursed for installing radon reduction systems in Iowa. 641 Iowa Administrative Code, Chapter 44(136B) applies to individuals who are based in Iowa or who are based in another state, but install radon reduction systems in Iowa. 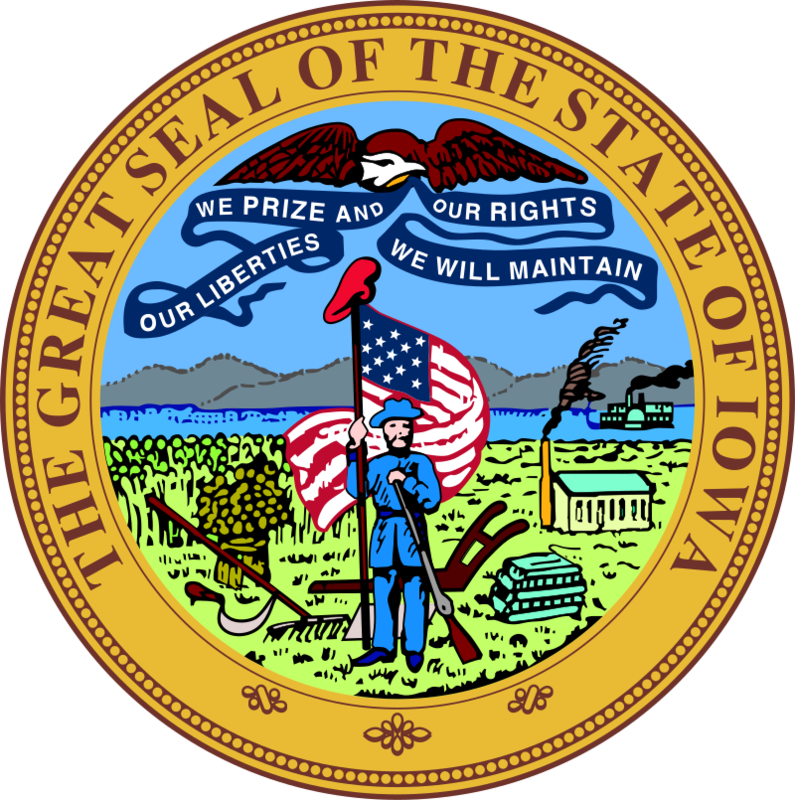 To verify that individuals listed below are in compliance with Iowa Administrative Code, click here for the current list of Licensed Iowa Mitigators. Search results - 18 professionals found - Click on the entries below for more information. German Plumbing Heating & Cooling, Inc.